Unreal Lawns supply and install artificial grass in Hazel Grove and the north west of England. We serve domestic and commercial customers in the area, with products suitable for a wide range of applications from outdoor spaces and gardens, to event areas, exhibition space and more. 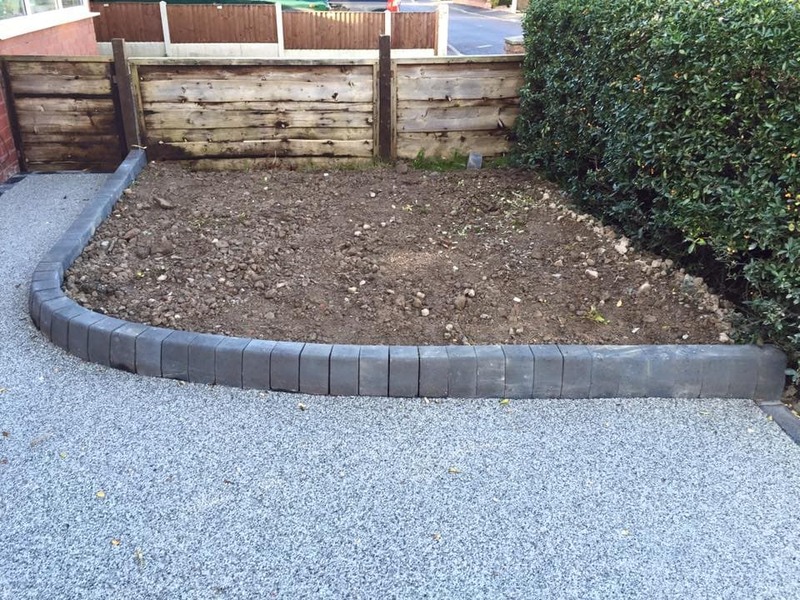 See below for some examples of projects we've carried out in the Hazel Grove area. Unreal Lawns were contacted by a homeowner in Hazel Grove, who wanted artificial grass installed in their small front garden. We used our Natural 30mm artificial grass for this lawn. It creates a great contrast against the stone edging and surrounding driveway. The customer was delighted with the installation. It means they no longer have to worry about the upkeep of the small lawn, whilst still having that area of green to brighten up their drive. A homeowner with 3 lively dogs in Hazel Grove called Unreal Lawns to come and save their garden from the boggy and worn out lawn. We installed our Luxury 35mm artificial grass in place of the old and muddy grass. 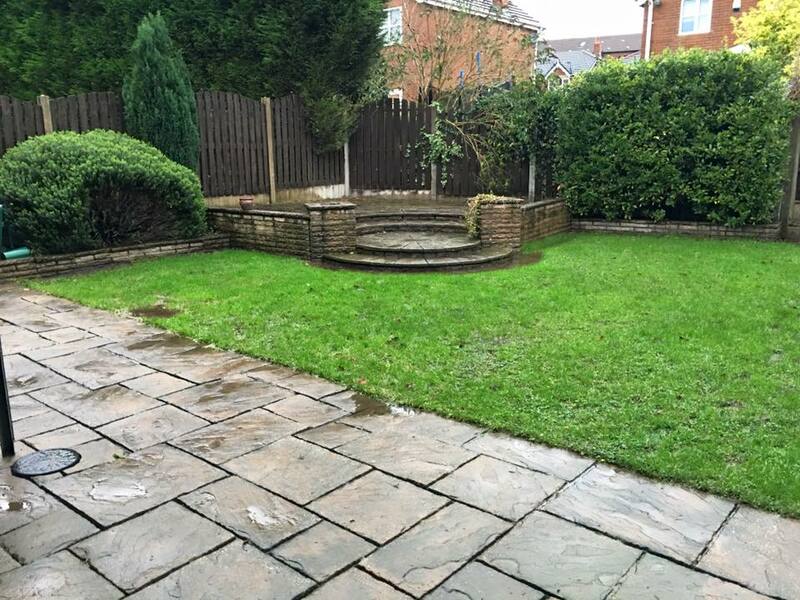 The result – a neat, tidy and green space that will remain this way all year round. The customer and their dogs were over the moon with the transformation. The lawn can be used as much as they like without the fear of muddy paw prints on the carpet.